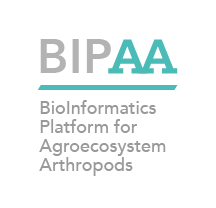 The GenOuest platform that is hosting the BIPAA services is planning a scheduled maintenance from April 4th to April 13th 2016. Consequently, all the BIPAA services and websites will be unavailable during this whole period. The aim of this maintenance is to perform a major upgrade of the machine room hosting the GenOuest and BIPAA servers. It will concern the raised floor, to increase its resistance, and also the electrical cabinet of the room. We are aware of the inconvenience this causes but these works are unavoidable and will enable us to provide better service through a more suitable infrastructure.